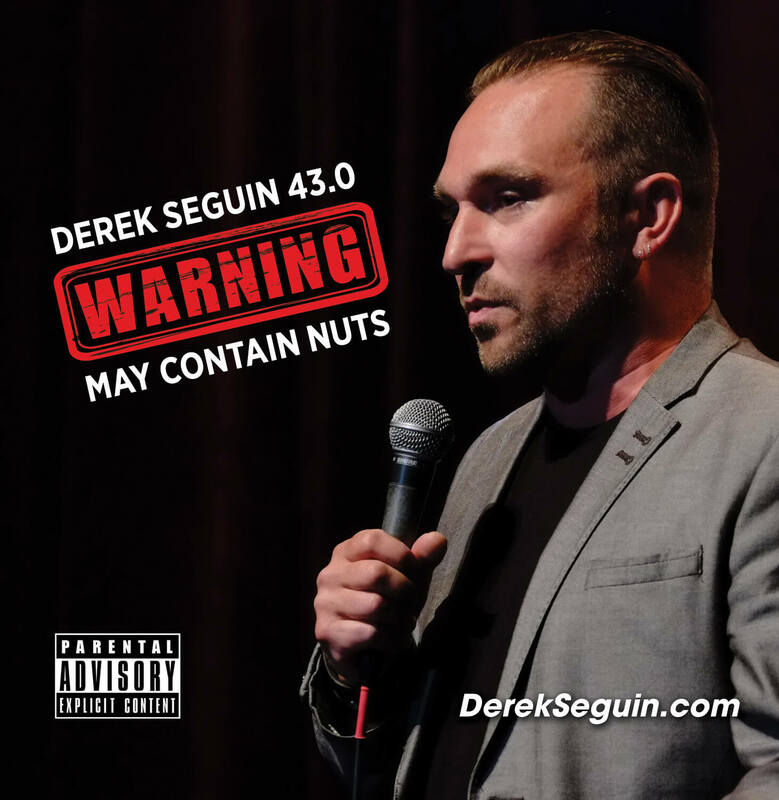 Undeniably one of Canada’s hottest comedians, he has been touring clubs and theatres across North America intensely for the past few years and his debut concert album “Newfie Octopus” is a bestseller on CD Baby and on iTunes. Whether he’s ragging on politics or describing life with his children, he brings us into his perspective without preaching any selfish point of view. 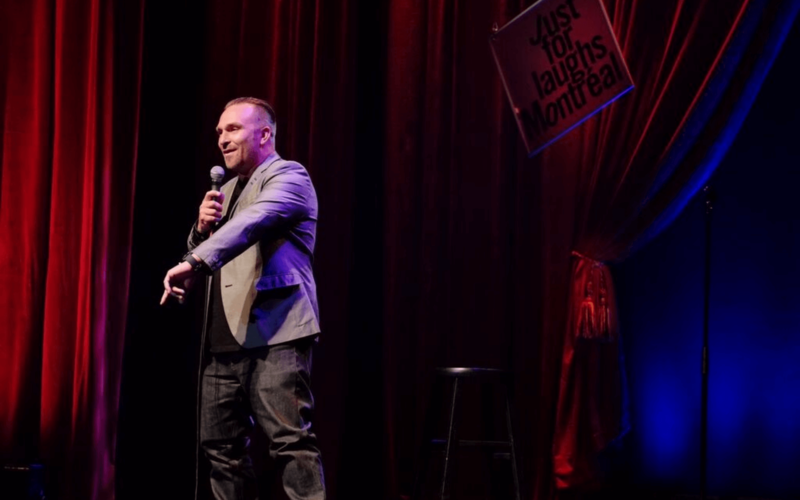 His undeniable charm makes him simply fun to watch and listen to and is in large part why he is one of Canada’s most “in demand” comedians. NEW ALBUM OUT FOR SALE! For a private legal organisation. 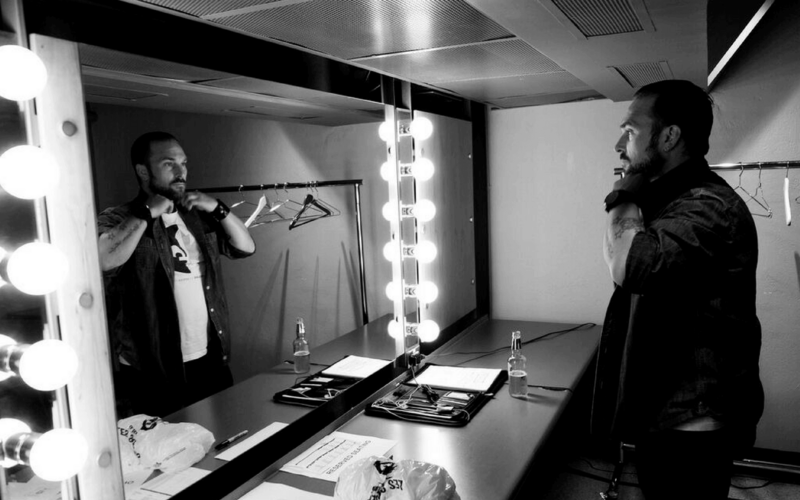 Sign-up to my fan list to get updates on my upcoming shows, special ticket offers, discounts off my merchandise and more!